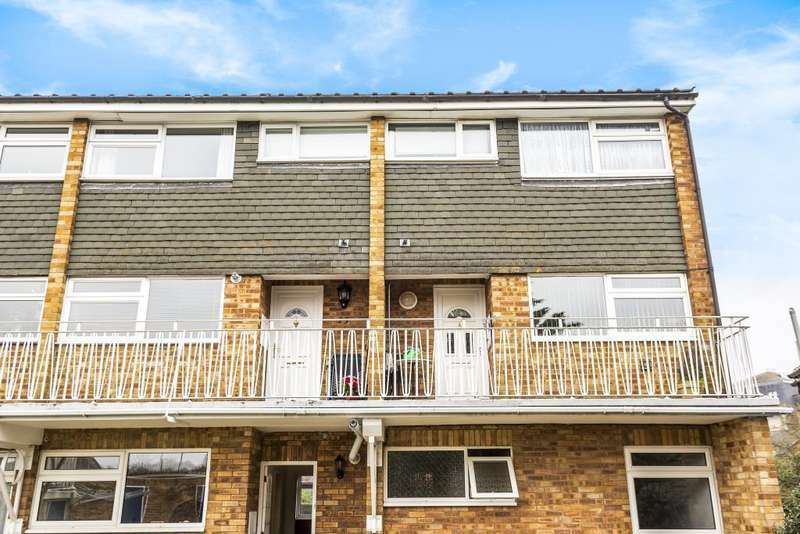 Located in the sought after area catchment in langley is this three bedroom family home benefiting from a private rear garden and driveway parking. 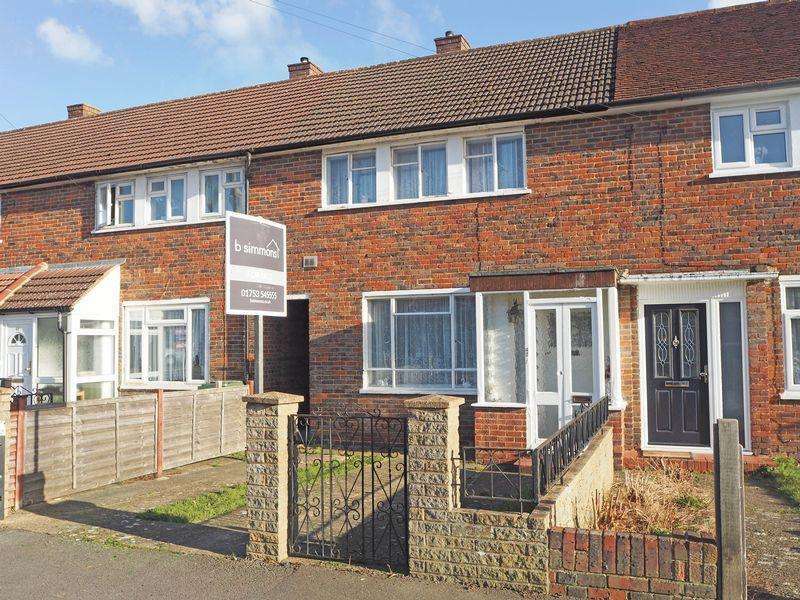 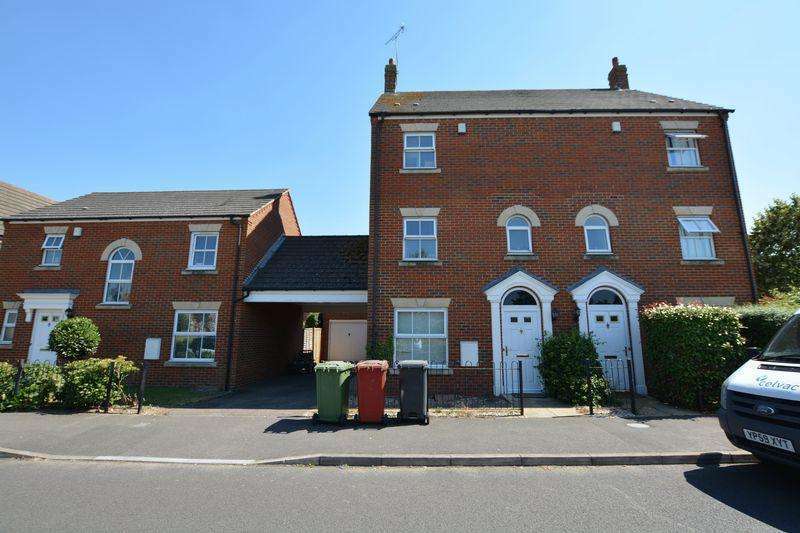 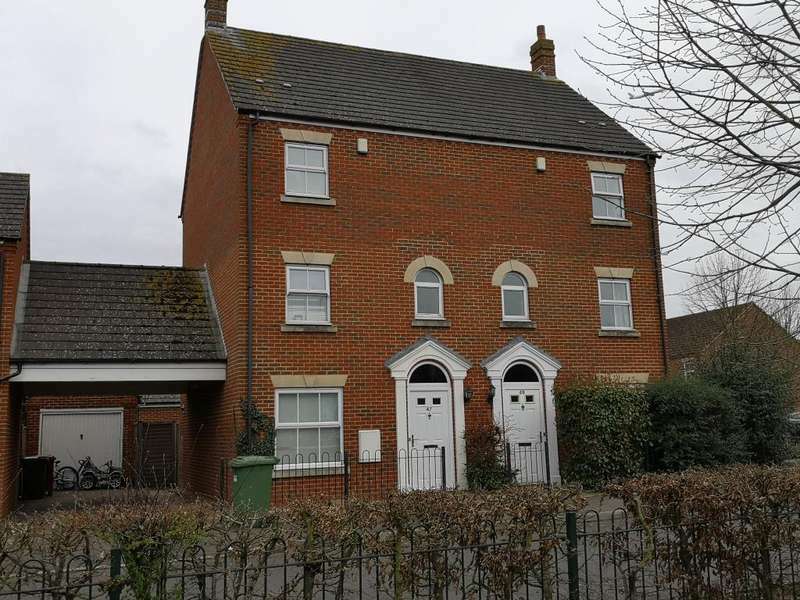 Offered for sale with no onward chain is this semi detached, four bedroom, two bathroom, modern town house in the castelview catchment area. 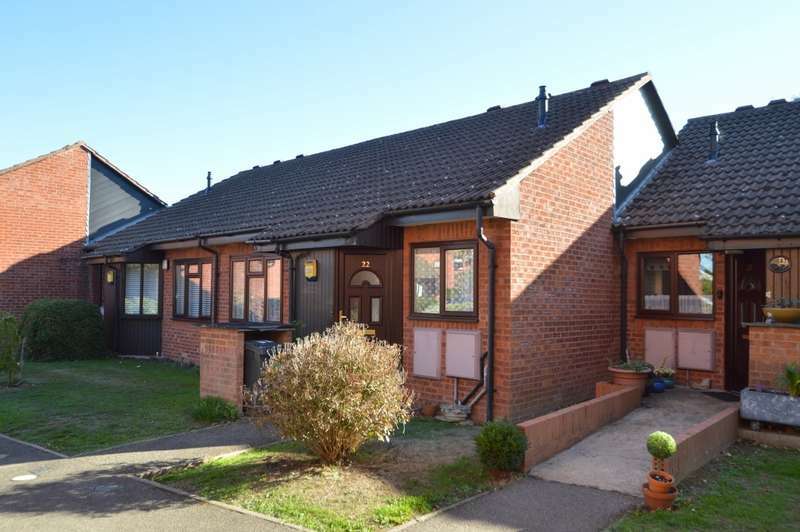 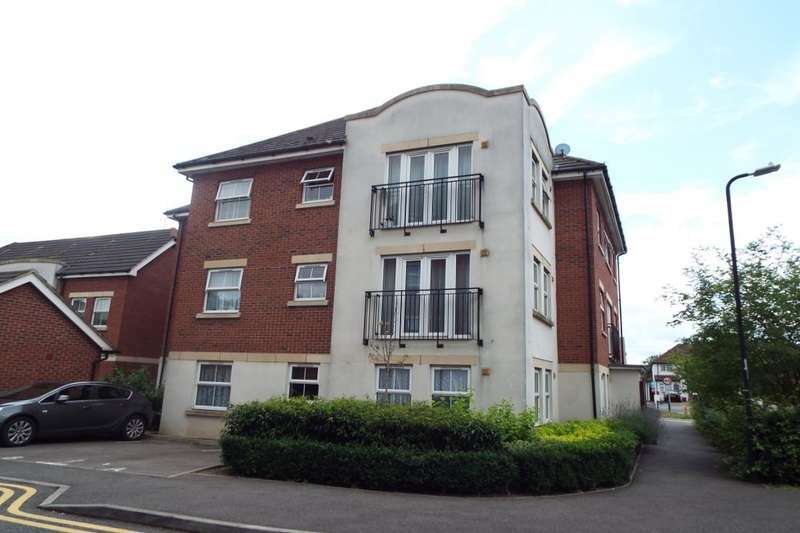 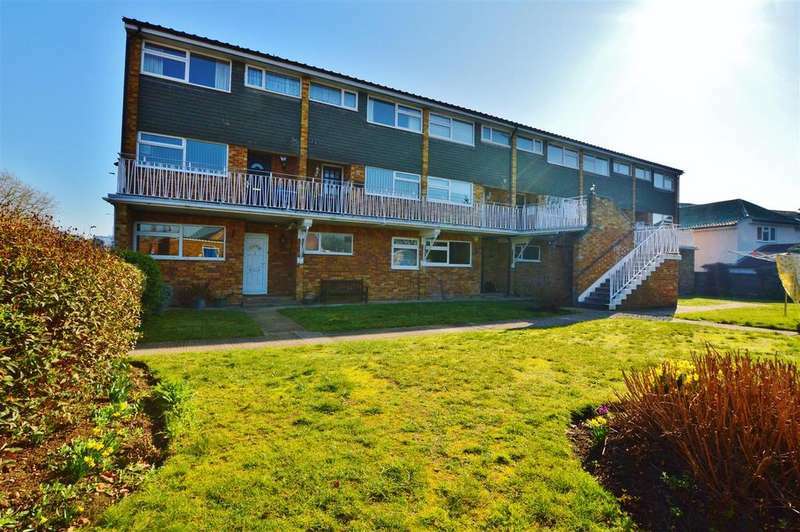 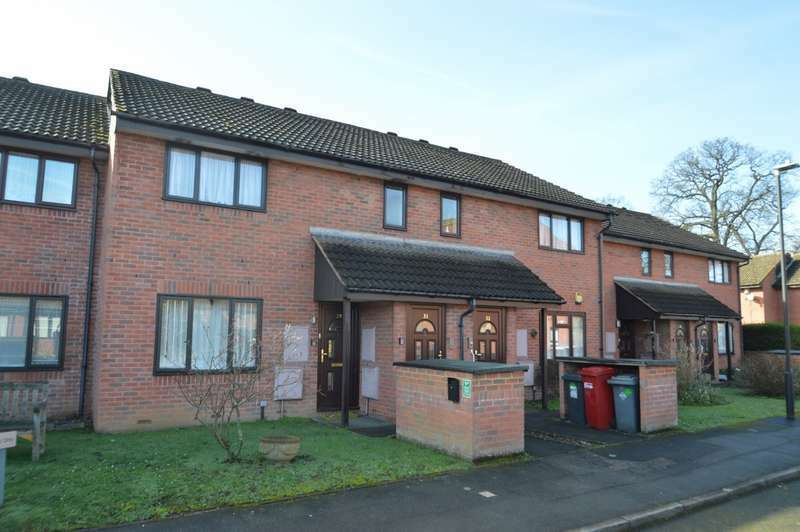 A two bedroom spacious split level apartment with easy access to the m4 junction 5, benefitting with secure parking, garage and no onwards chain.